Each dish is prepared to order using the freshest, highest quality ingredients. Since 1978, owner and master chef, David Chang, and his brother Jimmy Chang, have been perfecting Chinese Cuisine and have brought this art to Southern California. David's many journeys to China have lead to years of perfecting these intensely flavored culinary creations. A variety of special sauces is created and mastered using only the highest and freshest quality ingredients. We have chosen some of the most delectable and authentic specialties of Mandarin and Szechuan Cuisine for your dining pleasure. Critics and patrons, who include many Hollywood Stars and Celebrities, praise Dragon House as being "One of the best in the state." Time and time again, Dragon House continues to receive top reviews from the Southland's most demanding critics, as well as equally demanding critics. 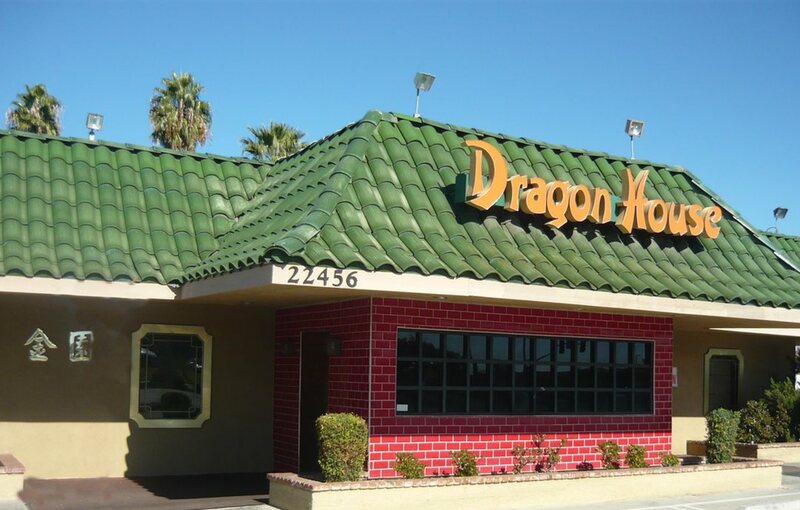 Our chefs and staff invite you to experience why Dragon House has been voted #1 Favorite Chinese Restaurant by Inland Empire Press Enterprise Reader's Choice Survey since 1996. We hope that you enjoy our cuisine.